David Shashar, Jonathan Rosenblum, Michael Miller, Eitan Heldinberg and Jeremy Tamar. 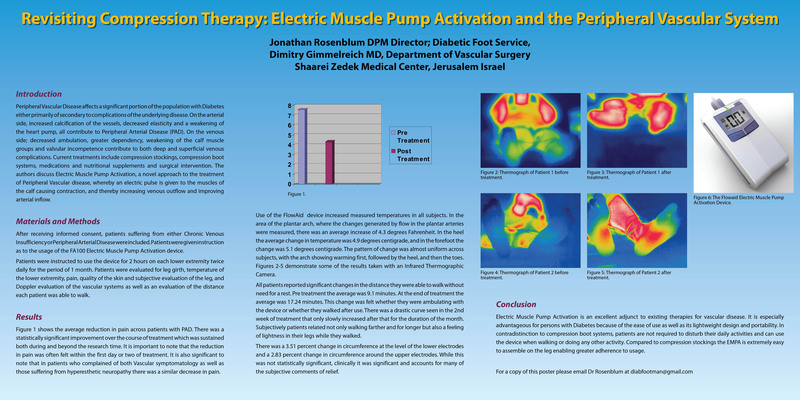 Dr. Jonathan Rosenblum PDM, Head of Diabetic Foot Care Department, Shaarei Zedek Hospital, Jerusalem, Israel; Adjunct Clinical Instructor, NY College of Podiatric Medicine, New York, NY, USA. Dr. Jonathan Rosenblum PDM Head of Diabetic Foot Care Department, Shaarei Zedek Hospital, Jerusalem, Israel, New York College of Podiatric Medicine, New York, NY, USA. .
Dr. Jonathan Rosenblum PDM, Head of Diabetic Foot Care Department, Shaarei Zedek Hospital, Jerusalem, Israel, New York College of Podiatric Medicine, New York, NY, USA.. The following cases demonstrate the efficacy of FlowAid treatment. 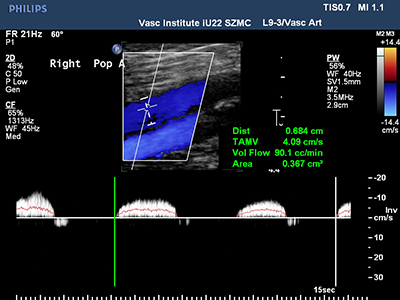 Diagnosis: Diabetic type II,Painful ischemic, Diabetic neuropathy and Severe PVD. 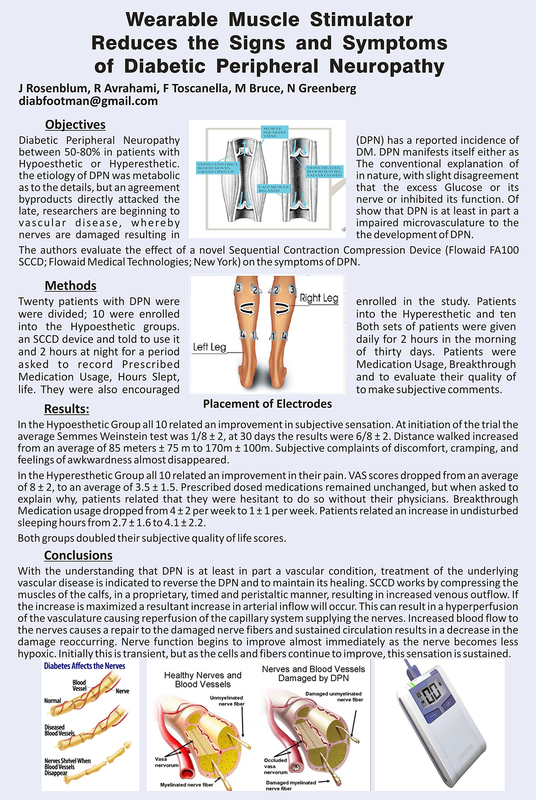 Results: Dramatic temperature increasing during 150 minutes of treatment. Temperature increased from 19° to 34°. Dramatic improvement in maximum walking distance. Pain relief. Results: Dramatic temperature increasing during 60 minutes of treatment. 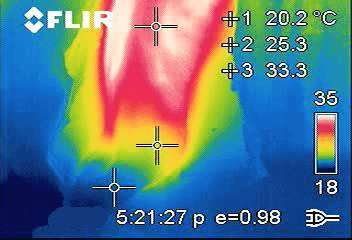 Temperature increased from 20.2° to 34.8°. Diagnosis: Diabetes Type 2 and currently receiving Dialysis 3 times weekly. 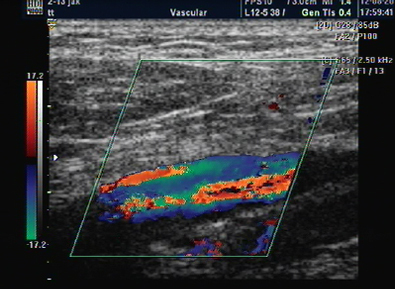 Painful ischemic left foot with dry gangrene over the distal tips of toes 1-4. Scheduled for amputation. Results: Over the 5 weeks of treatment the ischemic condition of the foot has been improved and there is a healthy brown color to the foot. There is less pain and edema. 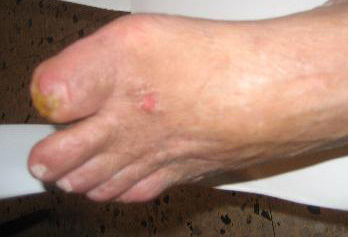 The distal gangrene that was scheduled for amputation has resolved. Toes 2, 3, and 4 have been debrided of all eschar and at last visit these toes were healed completely. Diagnosis: Rt leg- war injury in 1948. 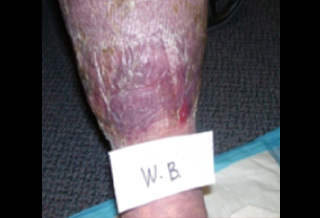 Vascular injury, very long recovery. Chronic and very painful heel ulcer. 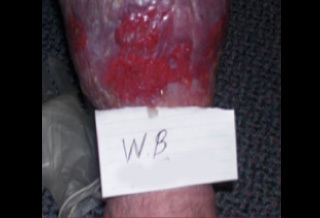 Results: Full recovery and healing of the wound after 9 weeks of treatment, decreased pain, gradual wound closure, calf muscle contractures. 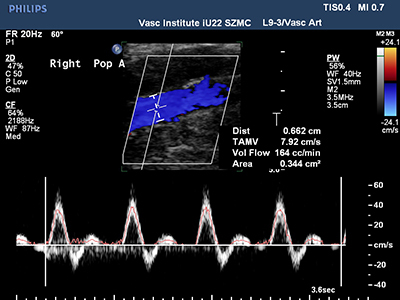 Diagnosis: Diabetes, severe PVD, S/P multiple peripheral vascular bypass. 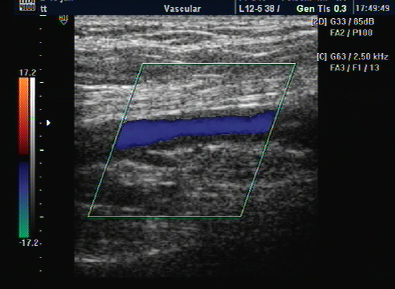 Isolated thigh ischemia Night and day pain-high usage of analgesics. Results: Dramatic pain relief. Stopped all use of analgesics. 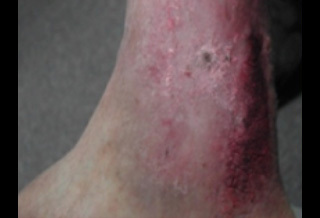 Accelerated wound closure. Congestive heart failure. Severe PVD RL 0.35 ABI. Sever pain. Large deep infected ulcer right heel. Results: Complete wound healing. Less pain. ABI Increased from 0.35 to 0.47. 44 Wall Street, 2nd Fl.